Interview with Chris Ferland of Ashes Of My Regrets <br> Album Release "Caricatures"
Sometimes life is stop and start and we are rising from the ashes to create what we had always intended, this is the story of the New Jersey band that first hit in 2011 but now proudly proclaims their true beginning as January 2013. 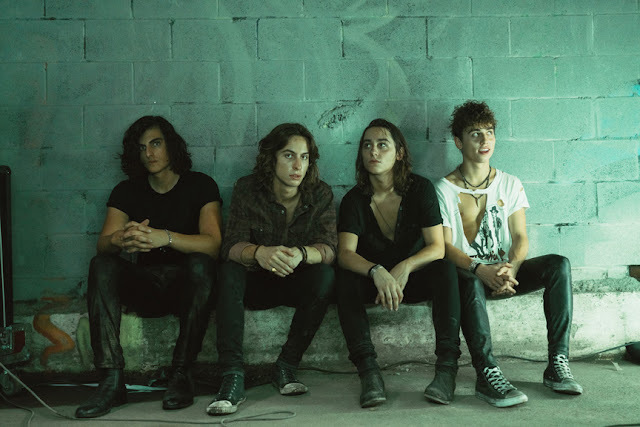 Band mates: Chris Ferland – Vocals; Brandon Rodriguez – Guitar; Brian Glennon – Guitar; Adam Ferland – Bass and Juan Londono - Drums all claim Bergen County, NJ as their hometown. 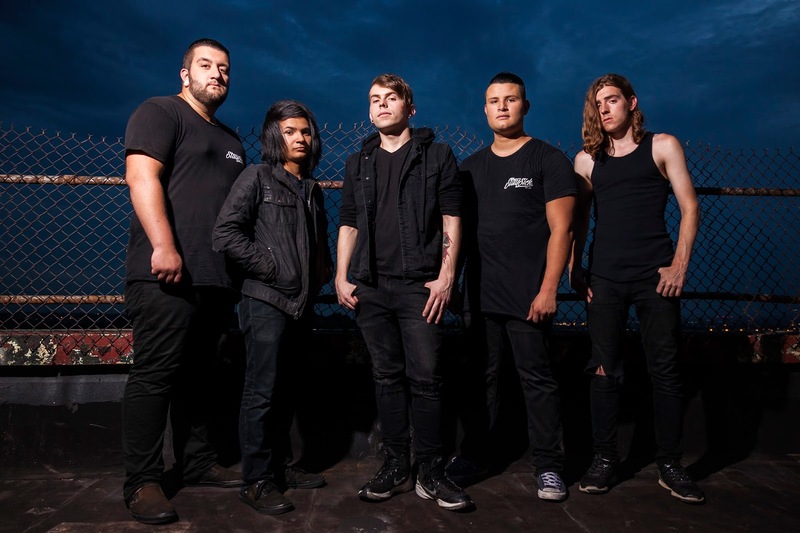 It is this combination that took the guts and pushed all of what they could bring forward releasing their debut EP in 2014, “We All Have Our Demons” and showing the world the sound of metalcore reaching from the depths of darker worlds would be heard. 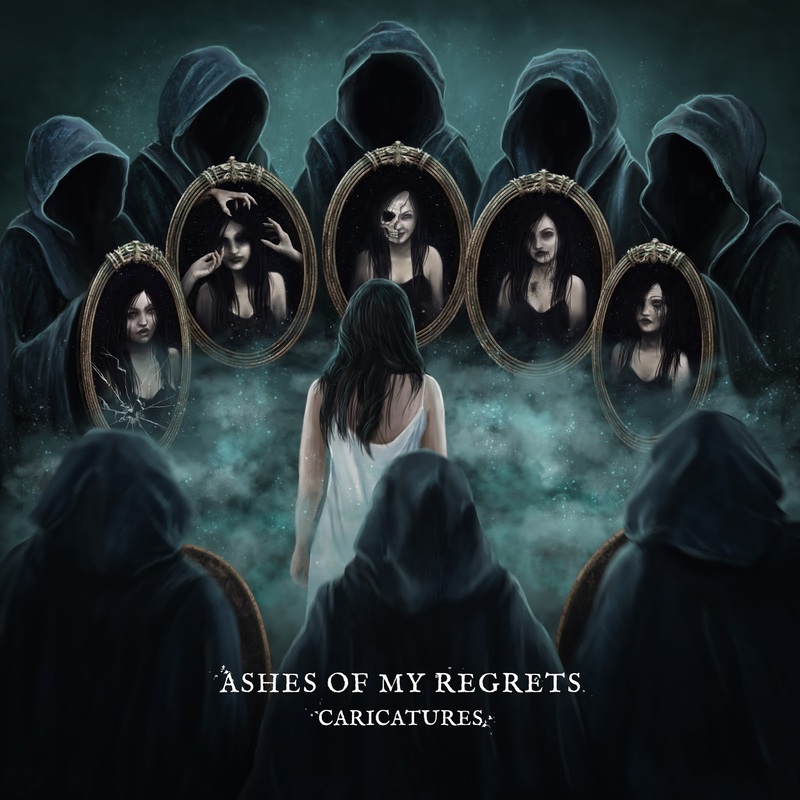 Their first EP was only the rip in the seam, the pitch into the metalcore chasm that opened ever wider as their sound matured and their confidence grew into creating the latest Ashes Of My Regrets release, “Caricatures.” This album just released on November 4th shines the light on what talents these metalcore heads bleed. Each song reveals a character sketch in lyrics and in full lust letting screams. Torching the rhythm and bringing in the riff and melodies “Caricatures” holds itself with the best. Lead vocalist Chris Ferland took a little time while they had just released their newest album and have started on tour this December and are making plans to hit your hometown soon come 2017. Catch the sketch and take the lit fire of Ashes Of My Regrets newest shot of tunes, you need “Caricatures” in your stocking... hint, hint Santa. 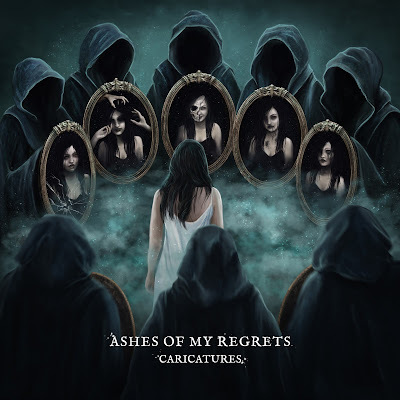 Song River: The first thing that catches the eye is your EP cover for your new release: 'Caricatures.' How does it connect with the tracks and package you have created? Chris Ferland: The EP cover is meant to display that every person has different emotions/ different parts of their personality hiding inside them whether they be good or bad. The title Caricatures is supposed to revolve around that idea. A Caricature in art is a drawing that exaggerates a physical trait on somebody. With this EP we decided to do our own spin and have Caricatures mean a human emotion. Song River: Who did the artwork for it and how did you go about finding them? Chris Ferland: Carol Aldrighi owner of Moonlover Visual Arts did it. Our drummer found her a long time ago after taking interest in some artwork she made for a different band. She is extremely talented and we couldn’t be happier with how the artwork came out. Song River: Where have you taken your sophomore release? Sometimes the first debut to the sophomore is a continuation and other times it is more of what the band feels. Chris Ferland: We feel like we have matured and improved our sound a lot. We feel like this EP is us. Lyrically these new songs are way more personal and deep. Song River: This is a six track EP. Almost a full length some would say. Seems like each title has a ring of truth within it. Talk about the track, "Incorruptible" a bit. Chris Ferland: “Incorruptible” was one of the first tracks to start being written for this EP but it was one of the last to be finished. This song focuses on depression and our vocalist wrote it about his experience with it. Its one of our favorite tracks on the EP by far. Song River: "Fooled Me Twice, Now Pay The Price" probably in some ways rings anthem truth. Chris Ferland: This song is about our about one of our vocalists Ex-girlfriends who ended up cheating on him after they were together for a really long time. This is by far the heaviest, angriest song on the EP. Song River: Something I am always curious about is the care needed for vocalist. Especially for those who mix high/low screaming to singing clean/unclean. Is their a proven method that keeps them from being damaged? Chris Ferland: I mean for me I personally do fry screams which are proven to be less strenuous on your voice then false chord screaming. A lot of screaming and damaging your voice one of the biggest things that people need to know is that it isn’t supposed to hurt in the slightest. A lot of people think it’s supposed to and will continue screaming and screaming in pain and there pretty much destroying their throat. Good vocal hygiene always helps a lot as well. For example making sure to warm up and cool down before and after every practice/show. Steaming your throat at night is another really helpful one. Song River: There is a sound that defines AOMR in the land of metalcore. As you all came from a variety of influences can you define in your current sound what each influence is? Chris Ferland: For our current sound I mean its really hard to pick and choose specific influences. I really believe that a lot of it is just kind of keeping an eye on how the music itself in this scene is evolving and watching our long time influences evolve with it. Song River: Metalcore takes a ton of work to accomplish. It almost seems there are more complexities to it than most people realize. Would you agree? Chris Ferland: We would. A lot of people think that you just make some guitar riffs throw screaming and drums over it and there you go. However it’s so much more complicated to make a song sound cohesive. Song River: Caricatures has now dropped, when is AOMR planning on touring to support the new EP? Any ideas on how many cities you all plan on hitting? Song River: Independence is a supreme quality that many bands, especially the 21st century bands, are totally digging. What has it meant for you all to maintain your independent label choice and are you open for being signed? If so, what are you looking for? Chris Ferland: Getting signed to a record label is the goal. 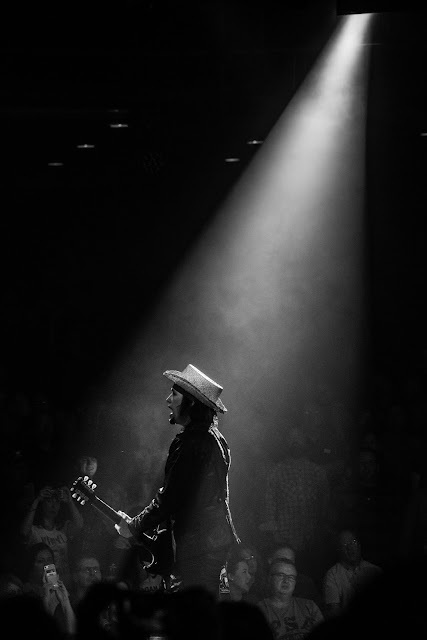 When it comes to what we’re looking for we just want to find a label who we believe can take us to the next level and get us to where we want to be. Song River: New Jersey, hometown of Ashes Of My Regrets and about a thousand other musicians. What is in the water in NJ that has and continues to produce some of the best music in rock?